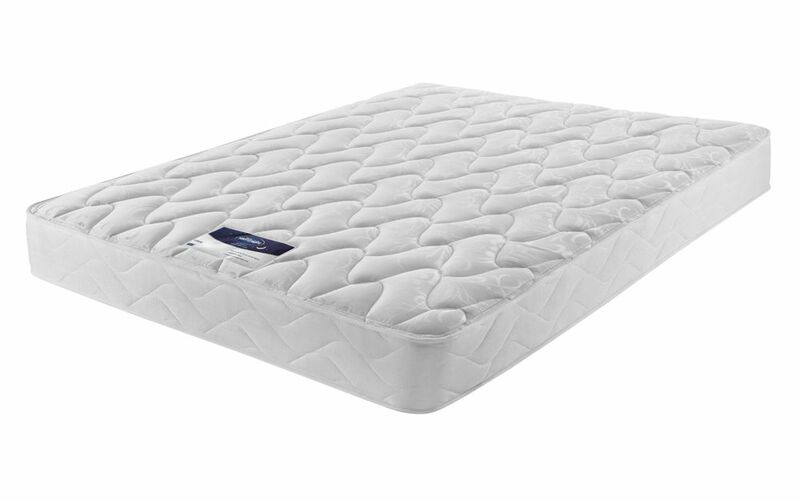 The Silentnight Vilana Miracoil Mattress is built with Silentnight's world-renowned Miracoil Springs - to guarantee a great night's sleep at a fabulous price. 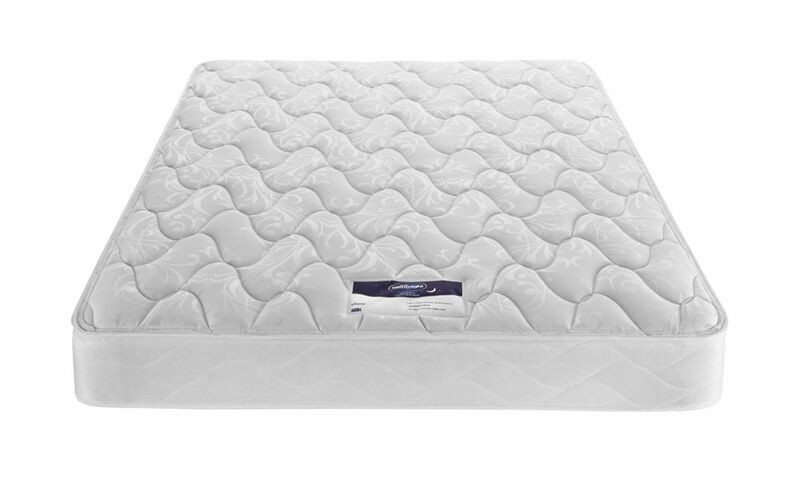 This mattress is easy to care for and designed to be durable, with an elegant damask cover and a single sleep surface, so you never have to turn it over. Just remember to rotate it when you change the sheets. 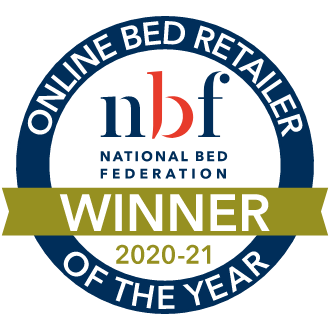 It's suitable for all types of bed bases, including divans and slatted bed frames. The supportive Miracoil spring system runs from the top of the bed and down to the toe, rather than the more regular open coil right-to-left arrangement. 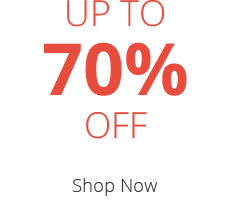 This innovative spring system enables each partner to sleep comfortably without disturbing the other, even if you're different sizes. 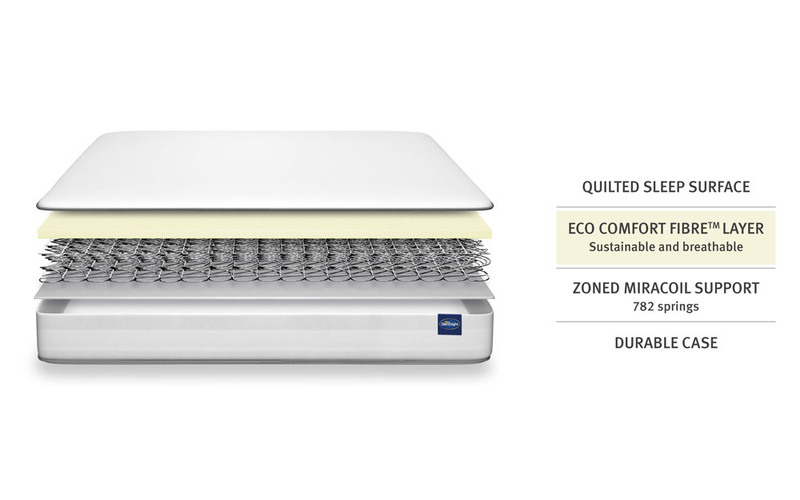 The anatomical design makes sure that the central area of the mattress provides extra support, in the regions you need it the most. Enjoy comfort that won't cost the earth - or your wallet! 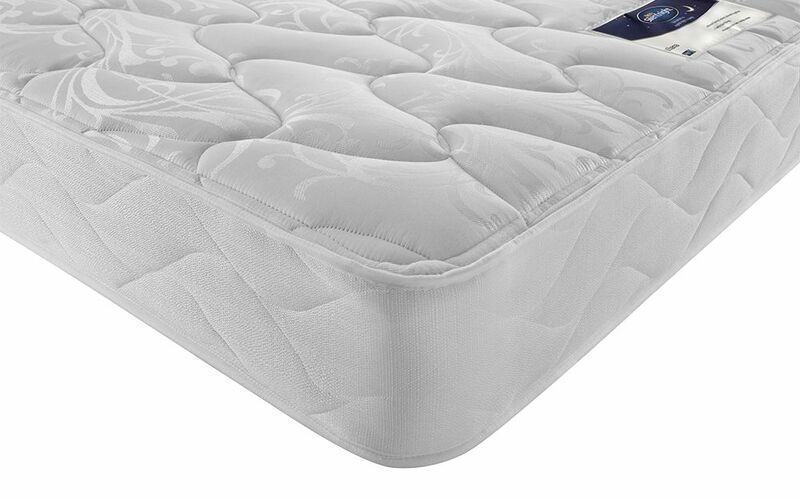 The Vilana comes complete with breathable Eco Comfort Fibre™ technology for a cooler, fresher night's sleep. 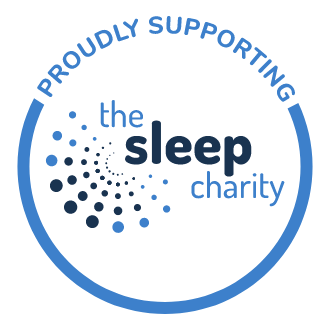 Made from 100% sustainable sources, you can get a great night's sleep - and help care for our planet. Good, firm mattress. Very comfortable.